When it comes to Quality Systems and Standards, we have all become reactive. A new Standard is published, and an Army of employees automatically cringe at the prospect that one or more processes will need to be overhauled for compliance with the new quality paradigm. Implementation of any standard in a company is difficult. Most businesses are stressed in implementing procedures on how each individual’s ideas are made. In order to avoid frustrations of the employee in the company, the company has to provide a proper way of communication towards the employee. It is recommended that employees will get the right information about the plans and changes of the company. The aerospace industry is growing very fast and chances are high companies will attract more new clients and customers. And revising the implementation to AS9100 will allow the possibility to enhance the system into a better world. Under these circumstances, quality assurance must help employees understand the purpose of becoming certified to the said standard. To ensure that no employee is pressured, and does not have the feeling of discomfort of the new implementation, the company has to listen and give the employee a chance to speak or ask what is in their thoughts. Most likely, employees feel pressure due to the changes of the new standards. Not all companies want to write complex procedures, quality standards, work instructions, and training manuals, some companies must. These companies interpret and conform to the difficult standards through time and attrition; there are many standards that do not afford such luxury. Aerospace safety and quality standards must typically be integrated rapidly. In this case, a company may elect to hire a third-party consultant who is able to provide custom and rapid solutions toward compliance. Of course, fast implementation of a new standard is typically more expensive. The aerospace industry has grown accustomed to frequent safety changes. This type of business has acclimated to the often chaotic changes. Teams are formed to prioritize the new requirements, the workload is organized, the specific changes are identified and in an orderly fashion, the team updates the system. To be able to have a successful implementation of a new quality system, executive management should be in the position to lead and oversee the full intent of the process. All quality systems and the standards that represent these systems share a certain universal verbiage and structure. This is to say that common standards such as AS9100C, ISO 9001, ISO 13485, TS 16949 will use similar vernacular, often times guided by a specific codex of the English language. A good example is where you find the word, “SHALL” or “MAY”. One is absolute in its intent and without question, the other leaves room for decision making. Often times, where a standard may deviate from the normal, a glossary is implemented to ensure universal comprehension of intent. Standards typically go through a qualitative process. An international Standard goes through six distinct stages before use. These six stages are in fact the Quality Assurance for Quality Standards. These stages are, proposal, preparatory, committee, enquiry, approval and then publication, then revision. The proposal stage is largely the function of researching if a standard is actually required and to see if there are any copyright implications or other complications unforeseen. The preparatory stage is engaged in deciding the best solutions to include in the publication. The committee stage is mostly comprised of commenting of the proposed solutions and then actual voting toward the next stage. The enquiry stage continues the committee member voting, this time seeking a form of quorum toward majority agreement. The approval stage is where specific draft revisions are generated and the committee seeks a two-thirds majority vote; voting can take up to two months to conclude. Arguably the final stage is publication. If a draft has made it to the publication stage, that means that the technical or systemic portions of the standard have all been agreed upon, the publication stage is primarily editing, grammatical corrections and ensuring that internationally accepted English is utilized, without the use of slang or colloquialism. Like the aerospace industry and its use of AS9100 toward ensuring quality, the creation of AS9100 itself, a standard, also requires a quality standard or process. All publications, books, and manuals require an organized process in creation, revision, improvement and final publication. In addition, a standard requires a unique tracking number, a level and date of revision, and proper recording of each stage in the process to ensure the evolution of the standard is documented. A Standard moves through many cycles of improvement and revision before final publication. Once published the standard is ready to use. 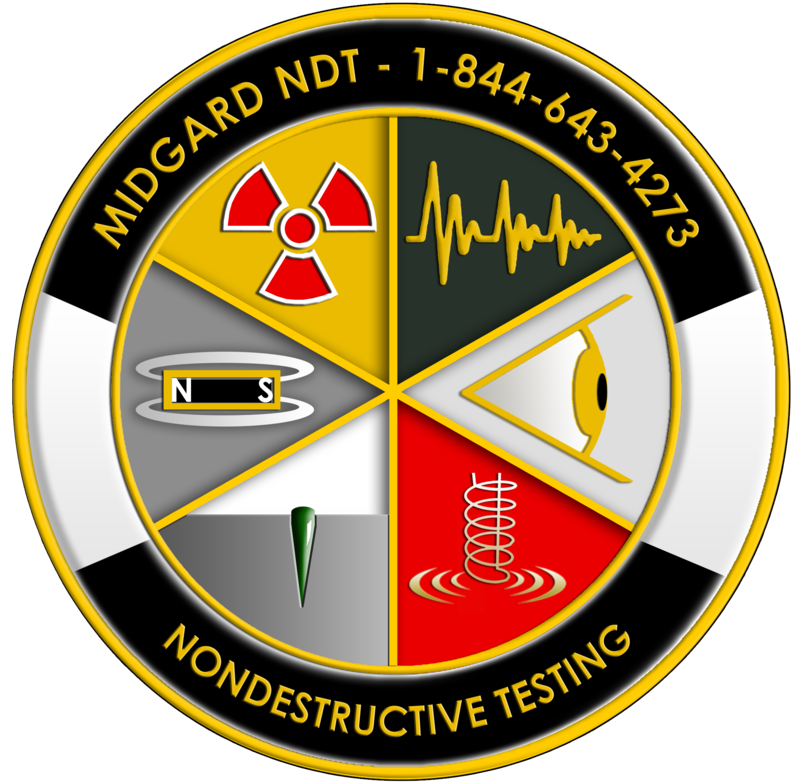 For additional information or consultation on any standard, including AS9100C, ISO 9001, ISO 13485, and TS 16949, feel free to call us at Midgard Scientific, LLC, 1-844-643-4273 (1-844-MIDGARD).